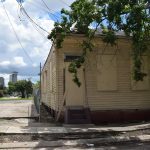 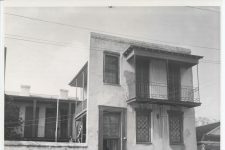 George Vetiala “Papa Jack” Laine (1873-1966) lived here from 1903 until 1909. 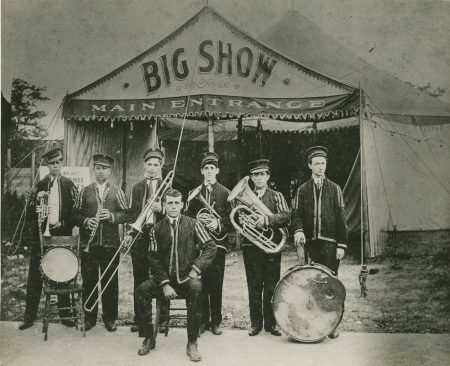 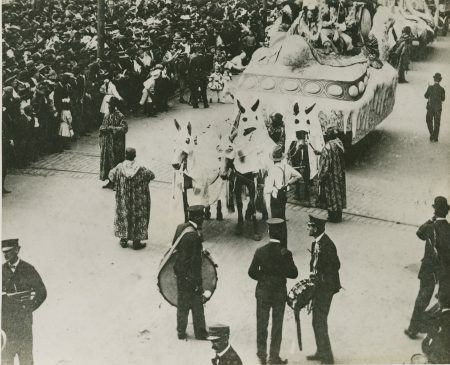 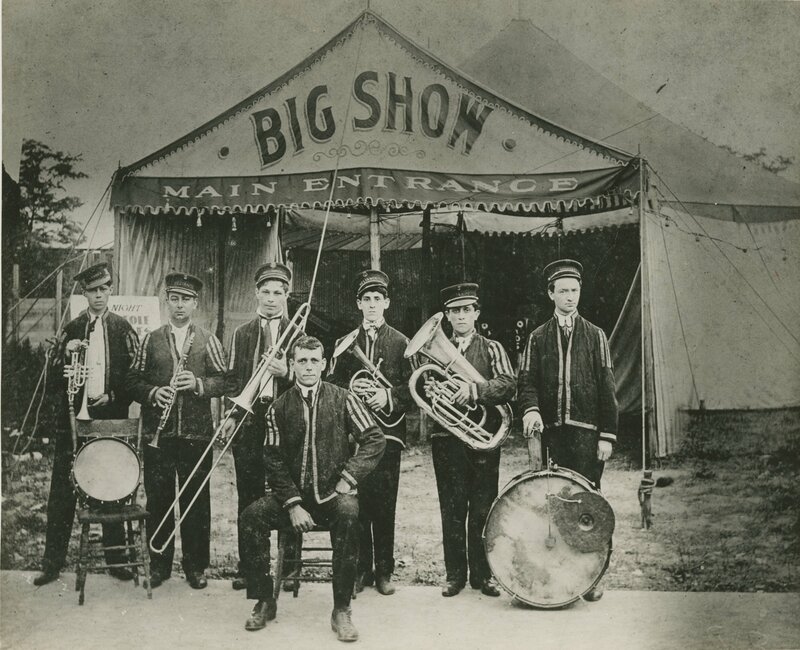 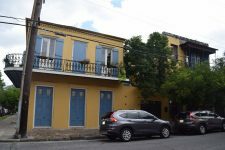 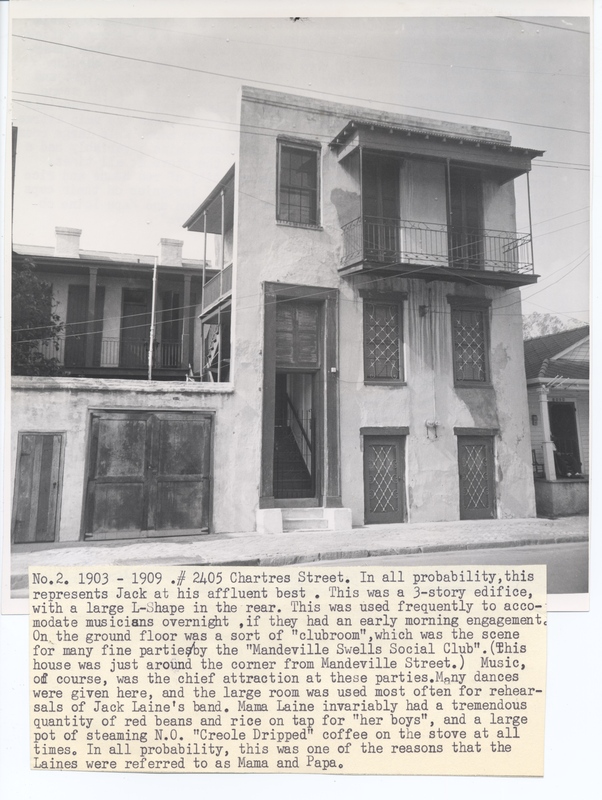 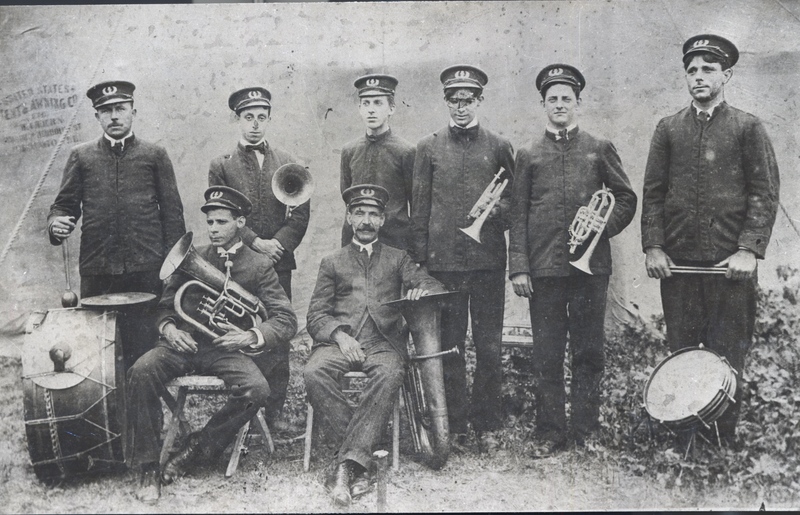 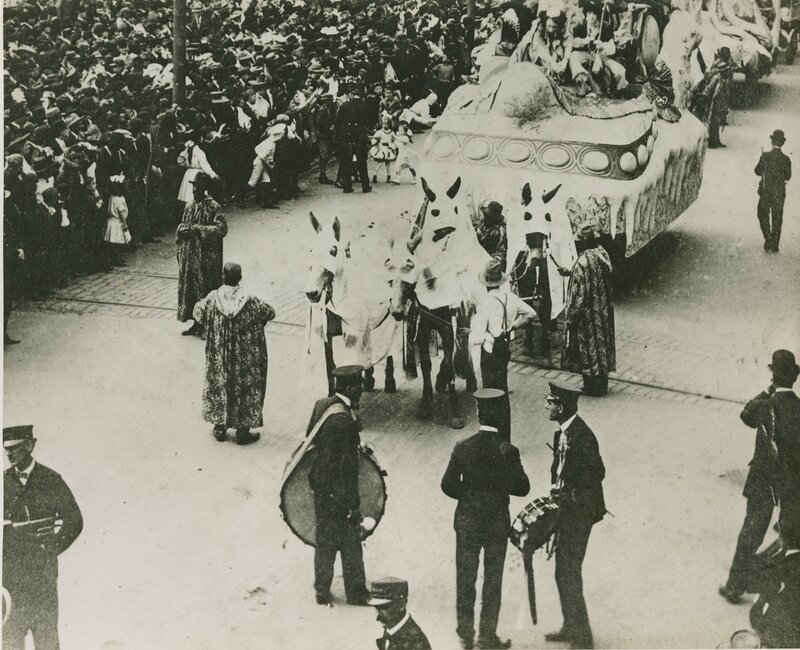 From the 1890s to World War I, Laine led a group of brass bands each known as the Reliance Band, which hired many musicians who later became important members of the Original Dixieland Jazz Band and the New Orleans Rhythm Kings. 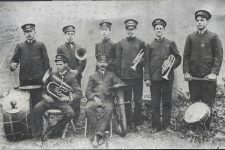 Laine, who was white, was known to hire lighter-skinned African American musicians such as Dave Perkins, Achille Baquet, and George Baquet, discretely violating segregation laws. Papa Jack Laine's house in 2017. 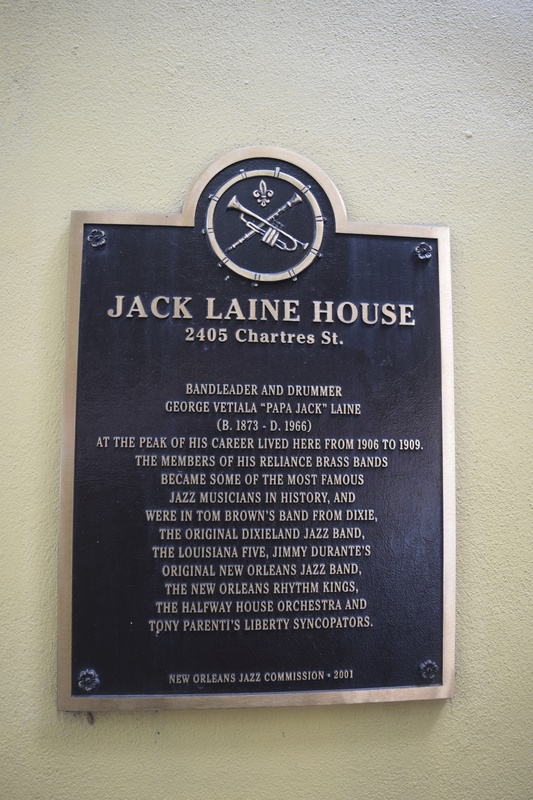 New Orleans Jazz Commission plaque. 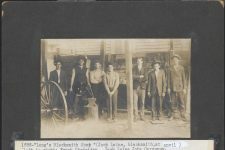 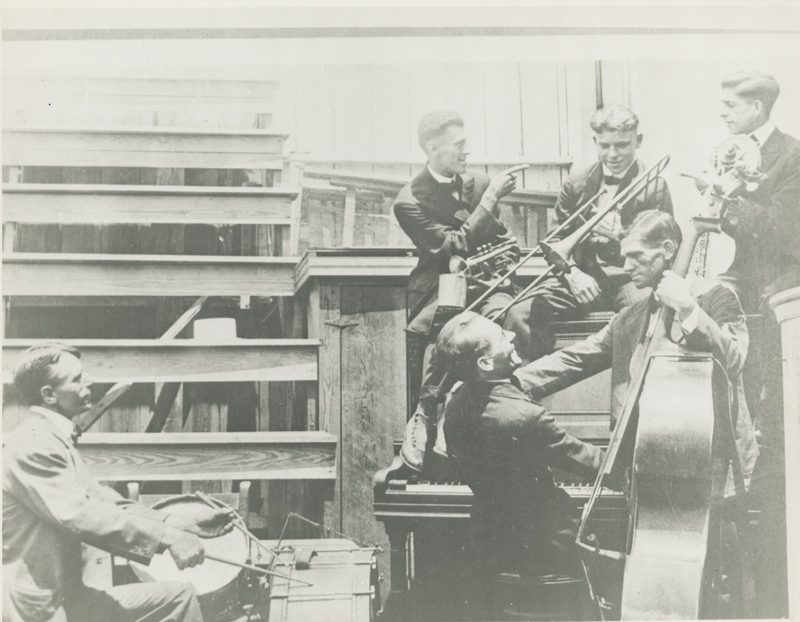 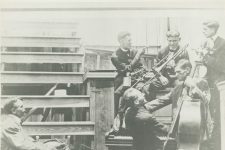 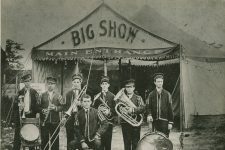 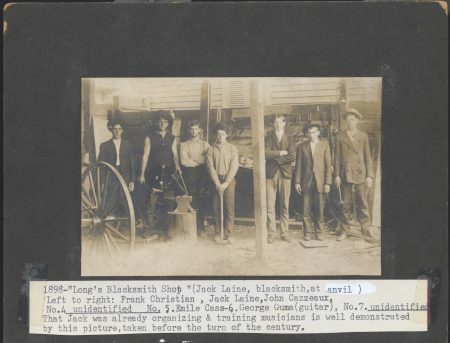 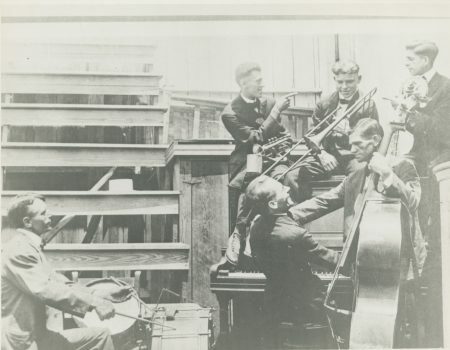 Jack Laine and band from 1898. 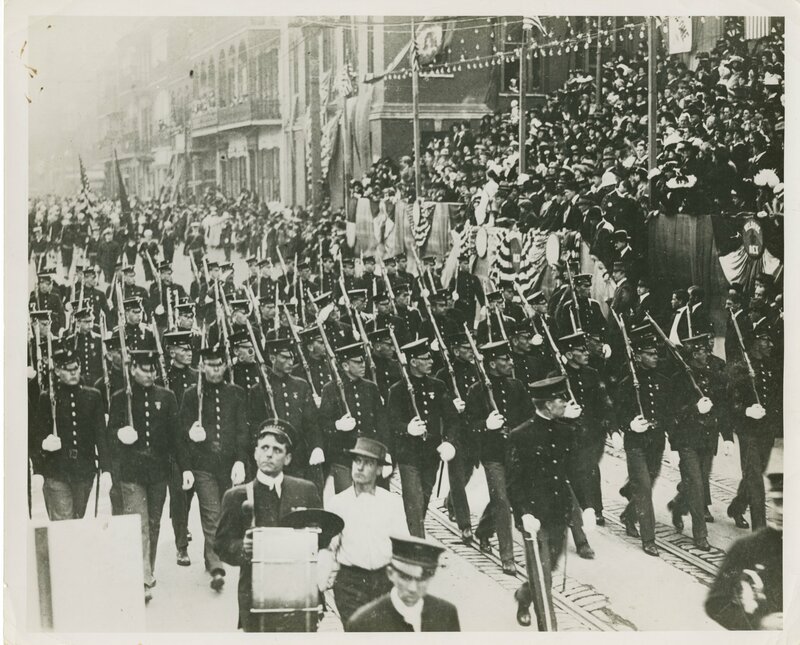 Jack Laine on bass drum ahead of a procession of armed, uniformed soldiers. 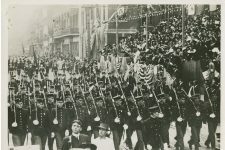 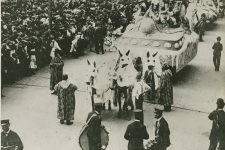 The Reliance Band in a parade. 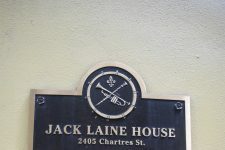 Jack Laine has a drum on the right.